The 4th Haryana State Level Abacus Mental Arithmetic Competition was held at Ambiance Island, Gurgaon on 7th May 2011. Around 450 students from various centers in Haryana participated. A large number of students were adjudged winners at various levels. 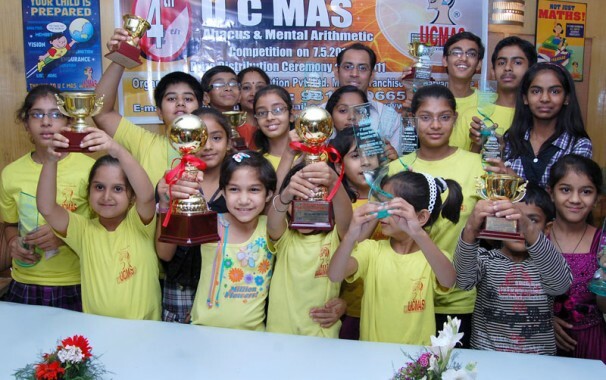 From Abacus Genius, Panchkula, a Franchise of UCMAS, 5 students participated and 3 were declared winners.